Who loves travelling? I know I do. Travelling the world is one of my biggest life goals. It's like entering a new world, living in new surroundings with great people. It's not that my current place is bad, but exploring this amazing world that God has created is one of my plans in my before-I-die bucket list. Why do I want to travel so much? 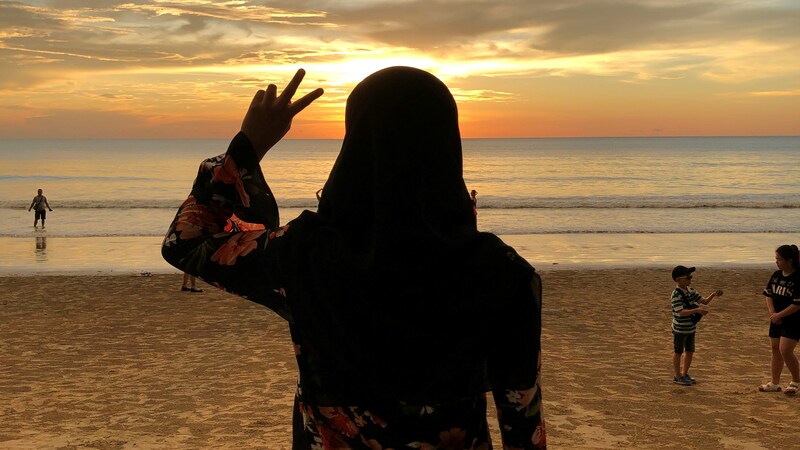 Other than having a holiday, I can meet lots of new people, visit fascinating places, learn about a variety of cultures, admire the beauty of nature in different places, and most importantly, taste many kinds of food! 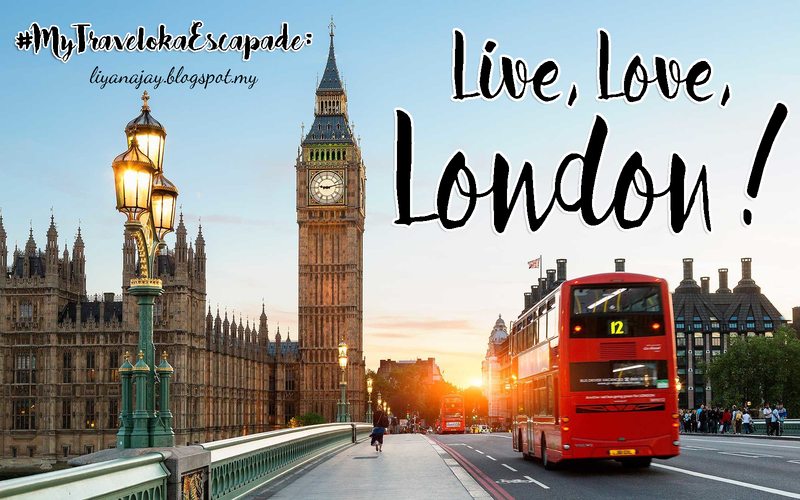 I have a bunch of destination I want to go, but for now, I would choose to leave for London! I have to admit that I love the British accent. I get excited every time I hear people talking with that accent. Furthermore, I like One Direction. I know this sounds so ridiculous, it's not like I can meet them there or something, but their music video entitled One Thing just makes me want to visit London. Then, I love reading travel blogs. Lots of the bloggers had been to London, and I'm very jealous. It is like, the landmark of London. I definitely will not come back to Malaysia without visiting the Big Ben. It's exquisite; it's something to admire. I want to hear the massive bell inside the clock tower bells. Moreover, the buildings there are very authentic. If I get to land in London one day, I swear this is the first place I'll go. I've always wanted to see the tower! 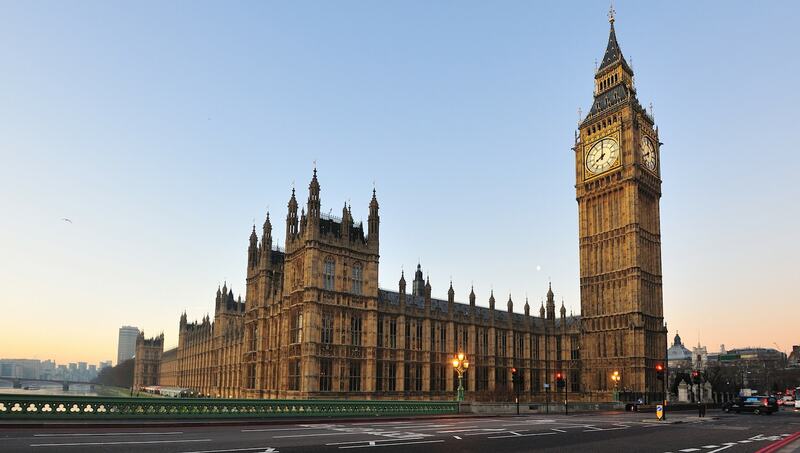 How can you not visit the Big Ben when you come to London, right? It's a must! I love these kinds of places where you can enjoy breathtaking views of a particular location. 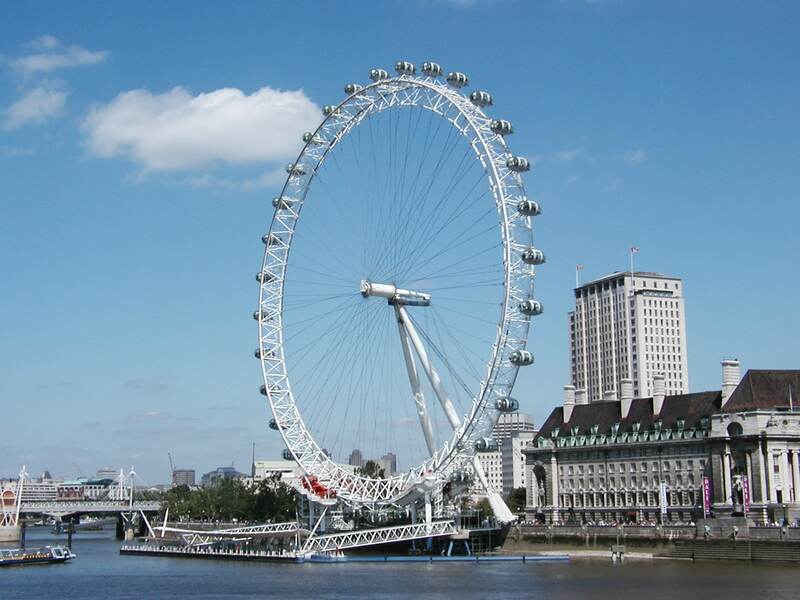 The London Eye is a perfect place to see the city of London. Fun fact, I'm one of those people who loves high places. I might be afraid of haunted houses, but I love huge rides. I love seeing the view from high places, for instance, when I'm on a plane. By that, The London Eye would be a marvellous experience. Not only in London, if there are any kinds of towers or rides that give you a whole view of a place, I will absolutely go there. Ahhh, I want to visit this museum so bad! I've seen lots of pictures of the wax figures on the Internet. There are wax figures of my favourite singers, actors, actresses, world leaders, Marvel and Star Wars characters! The one that I'm excited the most is the One Direction figures! I will literally cry (I'm a huge fan, don't judge me). There are also wax figures of Adele, Miley Cyrus, Barack Obama, Prince Harry and much more. 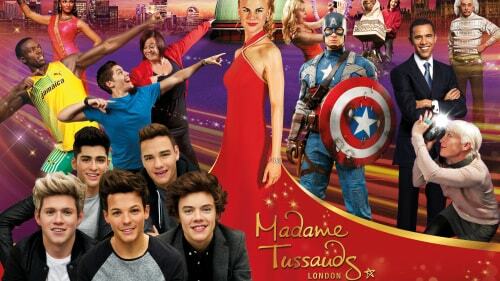 Overall, I have to say that the Madame Tussauds is the place I want to visit in London that I'm most excited for! 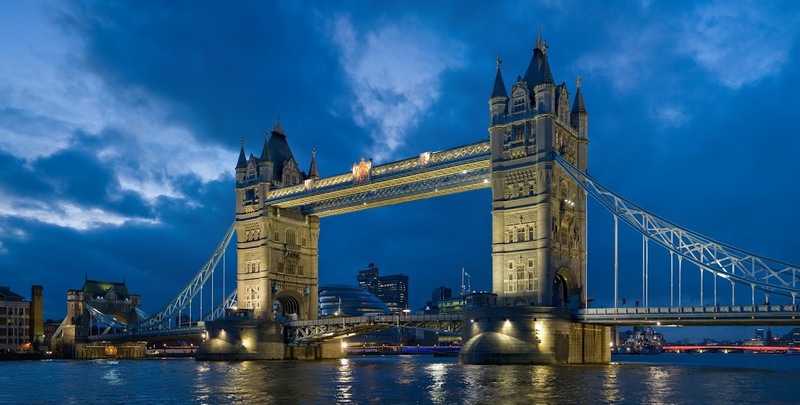 This is also one of the popular landmarks in London, the Tower Bridge. This bridge is truly astonishing. It kind of looks like a castle, right? It's the world's most famous bridge. I would love to visit it to learn how it works and the history behind it. This bridge looks amazing in the night too. Plus, there's a walkway situated 45 meters above the river, where you can enjoy panoramic views of London. Again, for a person like me who loves high places, I have to be there! Despite my fear of haunted houses, I will not miss going to The London Dungeon. Why? Because this theme park is different from the others. It's a thrilling attraction that is based on London's darkest past! How cool is that? Besides having fun, I can learn and know about the history of London. I have to challenge myself to go to the theme park. It's great to learn new things while having fun. If I get to visit The London Dungeon, I surely will never forget the experience. Other than the Big Ben, the red, double-decker buses are quite famous too when it comes to London. Whenever I search for images of London, seeing pictures of these buses is a must. So, of course, I couldn't miss a ride! I've always wanted to ride this kind of bus. I know there's Hop-On Hop-Off Bus Tours in Kuala Lumpur too, but getting a chance to ride it in London would be great! 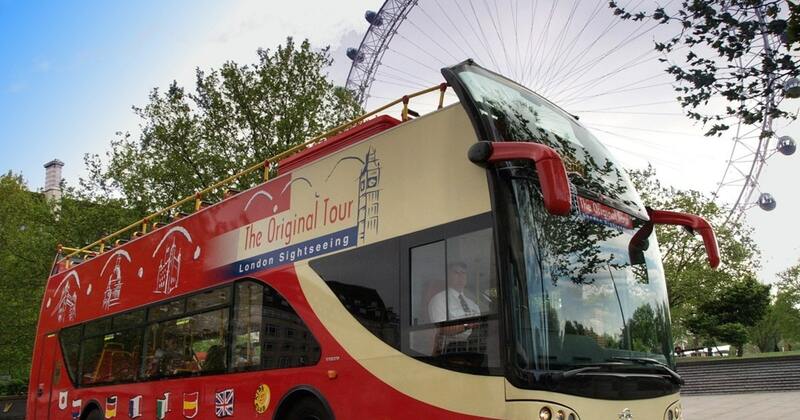 As tourists, you cannot go wrong with the Hop-On Hop-Off Bus Tours as they will take you around the city, visiting terrific attractions such as Tower of London, Buckingham Palace and Westminster Abbey. Apart from the bus tours, I also want to go around the place with a cruise along the River Thames! 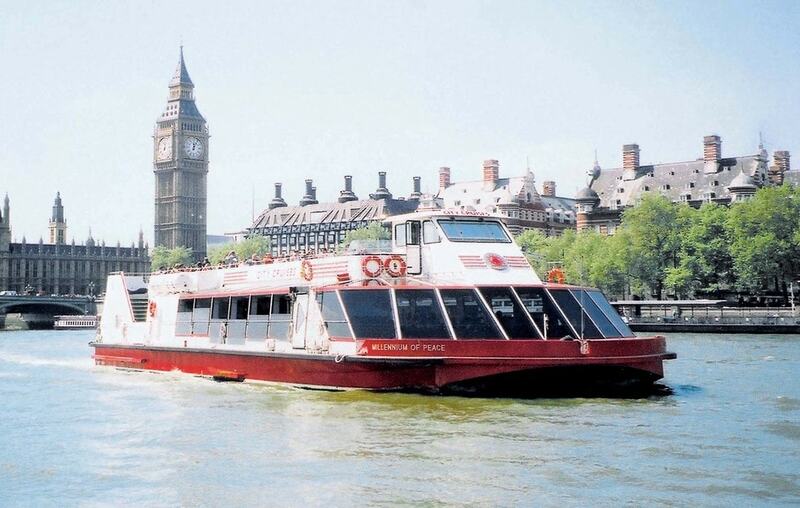 City Cruises is the No.1 sightseeing tour in London. It would be a new experience travelling along the second longest river in the United Kingdom. While admiring the view, we can also enjoy lunch, afternoon tea or dinner on the cruise! For me, I will obviously have a ride in the night time. I want to see the city lights of London at night while having dinner. Yayyy, that will be a very unforgettable moment! Who doesn't love amusement parks? They are the places I call heaven on earth! 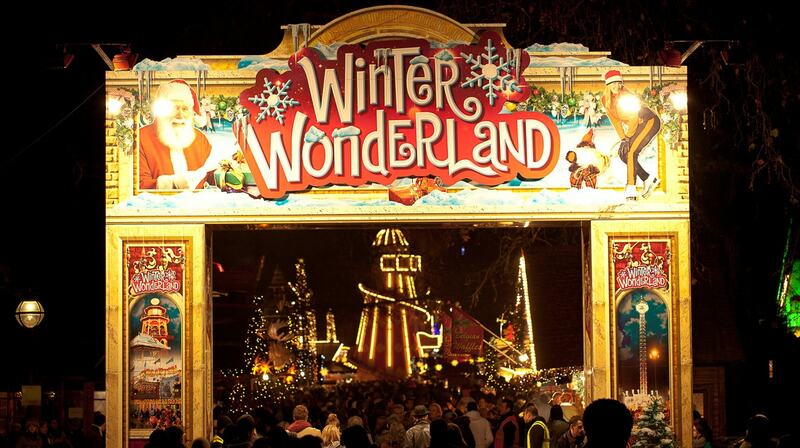 One of the famous parks in London is Hyde Park's Winter Wonderland. Some attractions at the amusement park are The Imperial Ice Stars' The Nutcracker on Ice, an ice rink, Magical Ice Kingdom, Cirque Beserk, Giant Observation Wheel, Zippos Christmas Circus, and the Traditional Fairground. There are places to shop by like the German Christmas Market, Angels Christmas Market and Fairies Market. Gosh, this park sounds awesome! I'm surely going there! Amusement parks are the best. Honestly, there are many more fantastic places I want to visit in London. I know it would be impossible even to accomplish all 8 activities I've listed above at one time as money is like one of my biggest life problems. But, it would be an honour even to be in that wonderful city. If I ever get the chance to leave for London, I will never forget my experience there. I will doubtlessly enjoy every single second there, and of course, learn new things too! I'd be the happiest person alive if I win this contest! I would like to thank Traveloka for giving us an opportunity to travel for free. Love travelling? Then this is something that you should never miss! 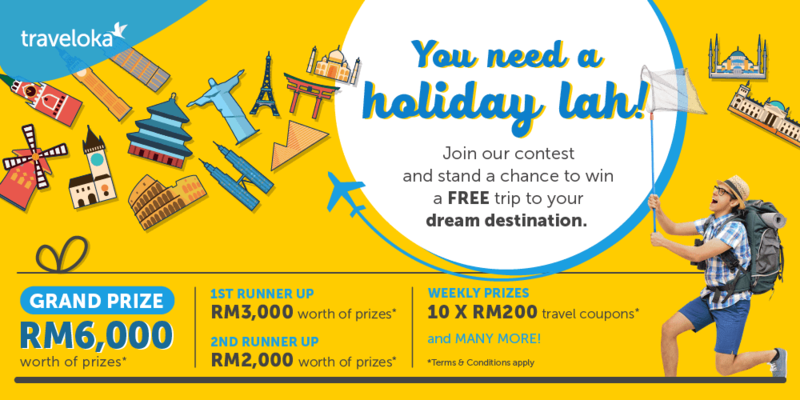 If you have a blog or just a Facebook account, you really should grab the chance to join this contest by Traveloka. Damn, how can you even resist joining this contest? The prizes they're offering are crazy! What are you waiting for? You need a holiday lah! 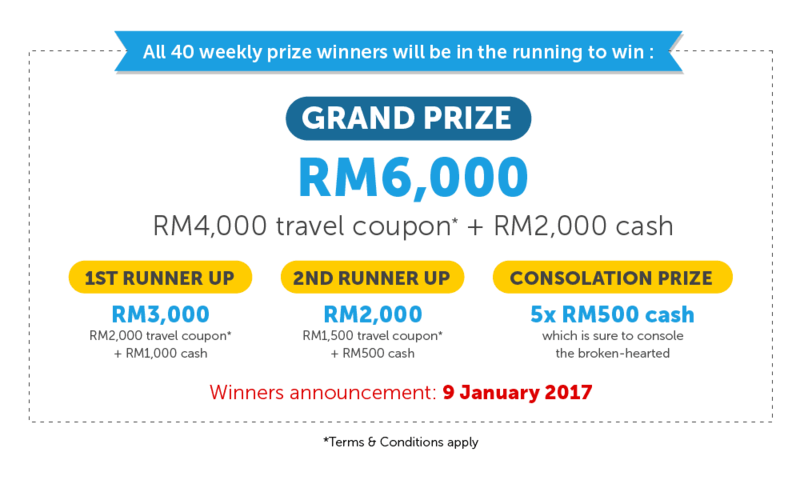 Check out Traveloka's Online Contest, #MyTravelokaEscapade now. And remember, don't miss the chance to make your travelling dreams come true, for free! congratulation dik.. u're one of the winner of the week.. yeay!